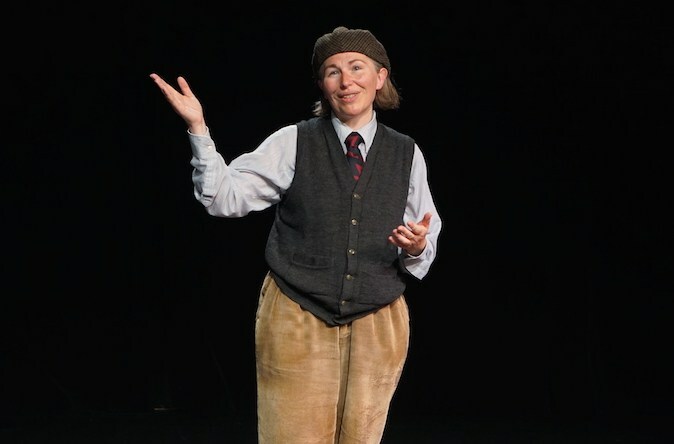 This multi-award Canadian play created, produced and played by Julia Mackey is about a Second World War veteran’s reluctant return to Normandy, France, for the 60th anniversary of the D-Day landings. While revisiting the shores of Juno beach, Jake encounters Isabelle, a precocious 10-year-old from the local village. Isabelle’s inquisitive nature and charm challenge the old soldier to confront some long-ignored ghosts.